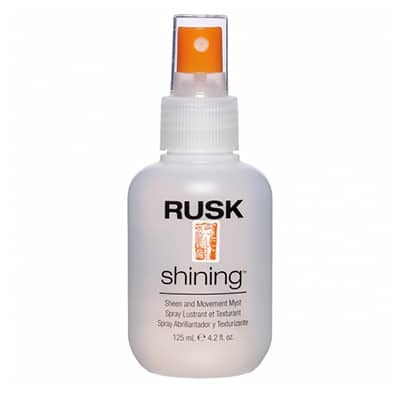 This extra-hold hairspray offers powerful texture and shine. 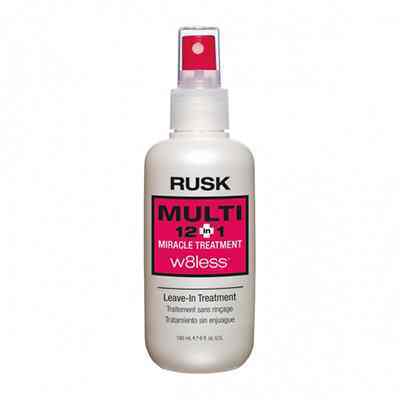 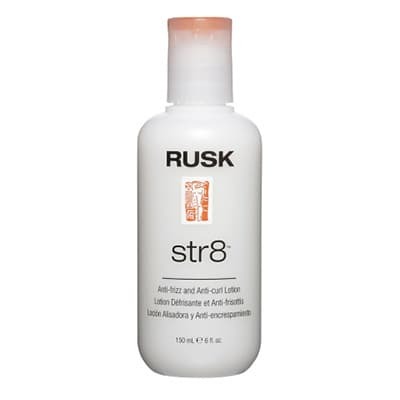 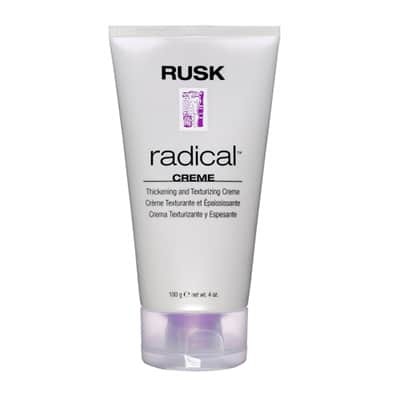 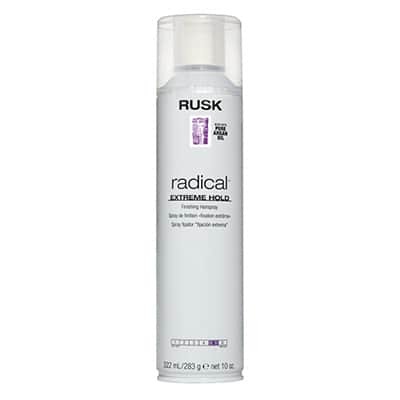 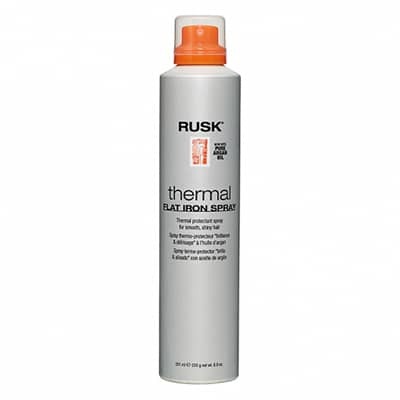 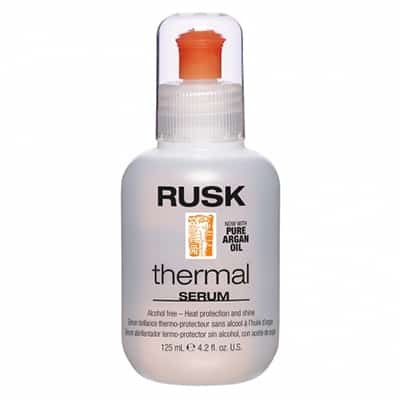 RUSK® Radical™ Extreme Hold Finishing Hairspray is infused with argan oil for body, texture, and supple touchable hold. 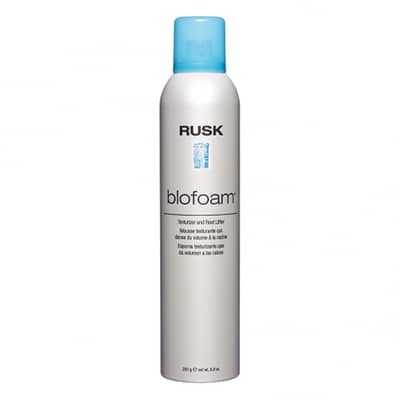 Humidity barriers help keep frizz under control. 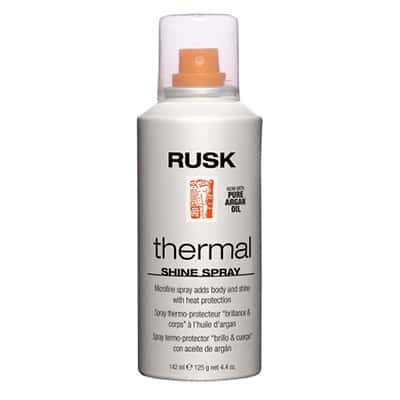 Quick-drying, ultra-fine mist.